In the spirit of the Da Vinci Code by Dan Brown and the Art Forger by B. A. Shapiro, blended with an unforgettable romance... 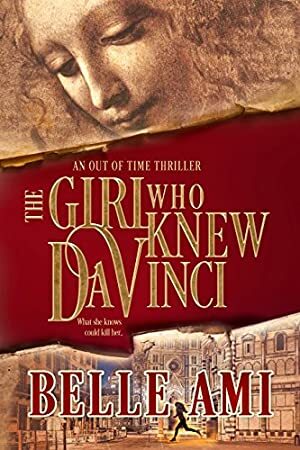 The Girl Who Knew Da Vinci by Belle Ami unravels a compelling mystery with an emotional love story. Log In to track Belle Ami on eReaderIQ. to be notified each time the price drops on any book by Belle Ami. to stop tracking Belle Ami. We started tracking this book on April 29, 2018. The price of this book has changed 6 times in the past 355 days. The lowest price to date was $0.99 last reached on April 9, 2019. The highest price to date was $4.99 last reached on June 1, 2018.